This great invention helps you during the period in which we are training your dog to do their business outside the home. One of the first and most important lessons we must teach our dogs is to do their business in the right place. 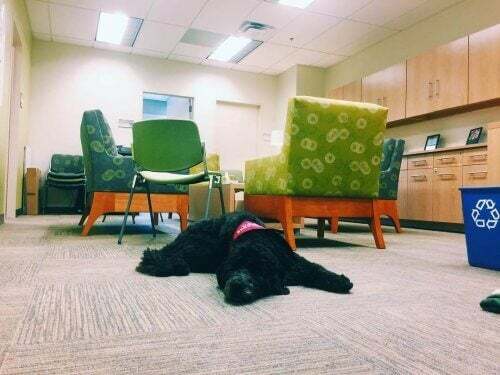 To facilitate this task, animal experts have created absorbent puppy training pads, a practical and hygienic way to replace the old-fashioned newspaper. When training, many owners choose to leave these pads inside the house in a specific space within reach of their dogs. That is to say, they teach them to go to a specific part of the house to do their business normally. They don’t treat it as bad behavior. Actually, it is best to teach your pet to do his business on the street, taking advantage of the time that you take him for a walk. However, this alternative is a practical solution for those who have to leave their puppy alone at home for more than four hours in a row. Like us, dogs need to urinate regularly to empty their bladders and eliminate toxins from their bodies. 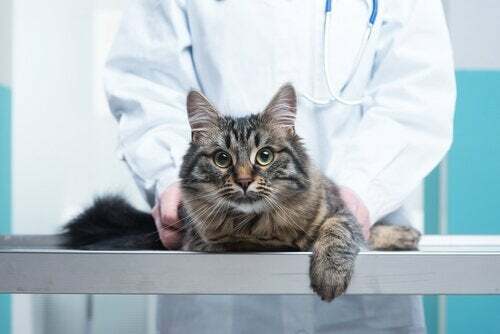 Therefore, they should not be left for long hours without being able to urinate and holding their pee because they are waiting for their owner. The prolonged retention of urine can cause them to develop inflammation and urinary tract infections. In the past, it was common to use sheets of newspaper to teach dogs to pee in the right place. However, this was not a very hygienic or practical option. With this in mind, they have invented these doggy diapers or puppy training pads. Training pads are absorbent pads made especially to facilitate the training of puppies and adult dogs. 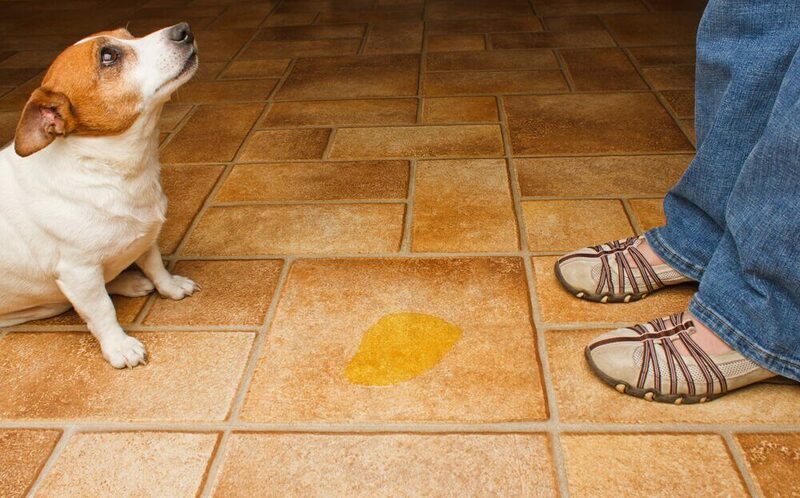 The objective is basically to limit the area where your puppy is ‘permitted’ to relieve himself. It is basically the same as what we were trying to achieve with the sheets of newspaper. In practice, these pads are hygienic for both dogs and their owners. Being durable, absorbent and easy to pick up, they prevent us from coming into direct contact with the animal’s urine. 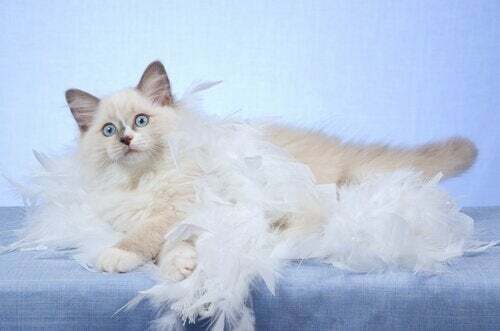 In addition, the animal does not need to step on his own excrement every time he uses the pad. Another benefit of these pads is that they facilitate the dog’s training, encouraging him to see that area as his ‘bathroom’. We can also find them in different sizes and models in order to meet our best friends’ needs. Below, we will summarize the three main types of training pads for dogs that are currently available at pet stores. 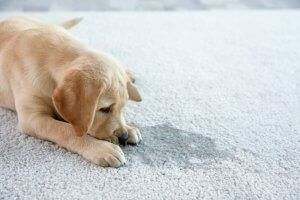 The ideal age to teach your dog to relieve himself in the right place is during his puppyhood. Training pads will help you in this task while also keeping your home clean. 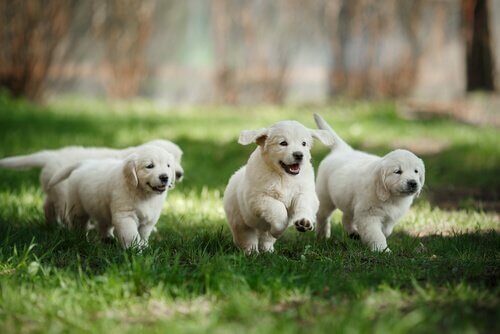 Patience and positive reinforcement will be indispensable allies in your puppy’s training. 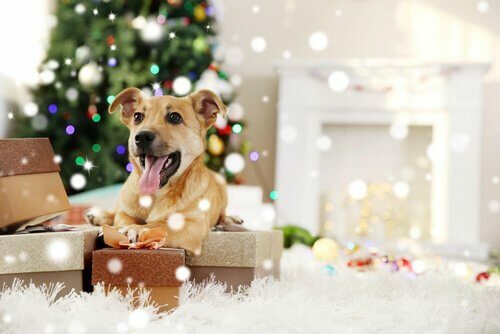 In order to choose the best training pad for your puppy, it is important that you pay attention to the size of the product and its absorption capacity. Logically, better quality products will cost more, but they tend to provide better results. Training pads for adult dogs are not just for teaching them to urinate in the right place. They are also excellent allies when travelling and help you keep your house as hygienic as possible on a day-to-day basis. 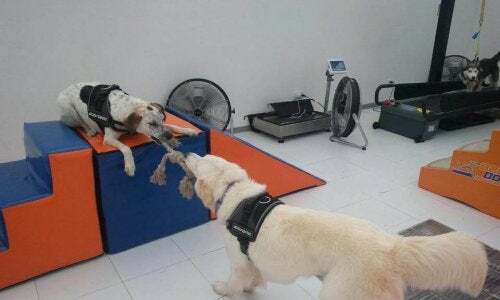 Those who decide to adopt an adult dog and enjoy their company will benefit from this type of training pad. But they are also a great help for those dogs that are used to peeing on newspaper or in a litter box when their owners are not around. On the other hand, you can put them on the floor of your dog’s carrier when travelling or taking him to the vet. 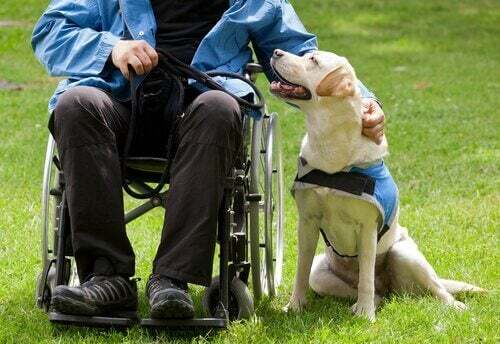 In addition, they are very helpful when your best friend is old or has difficulty moving. Again, we recommend paying special attention to the size of the product and its absorption capacity. Some brands also offer an ‘extra benefit’ by incorporating adhesive tape on the edges of the training pads, thus preventing them from moving around the house. 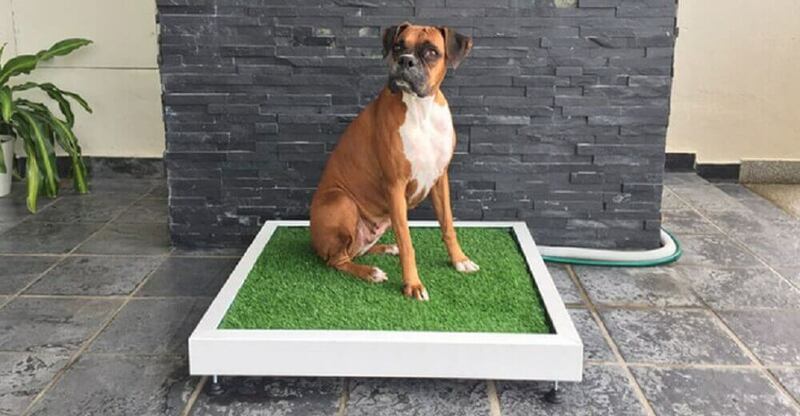 This type of training pad is ideal for dogs that prefer to relieve themselves in the grass. 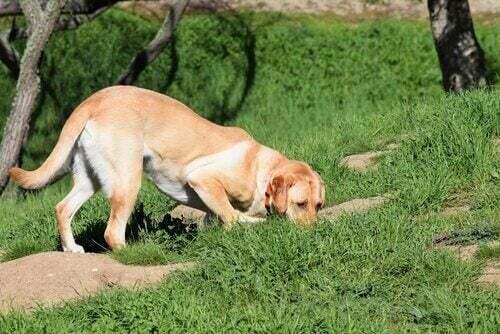 Remember that some dogs can be particularly selective about where they urinate. These training pads are more sophisticated and stylish, offering an artificial grass surface added to an absorbent layer. 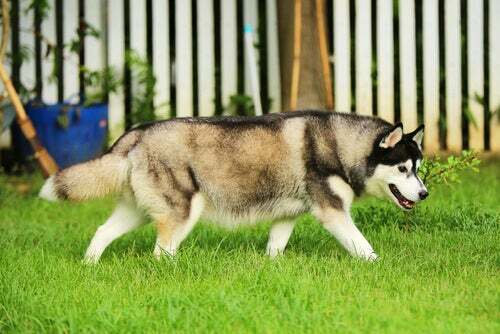 In general, dogs get used to these more easily, which optimizes their training time. However, these puppy training pads usually occupy a considerable amount of space. For these reasons, they are not always the best solution for dogs that live in apartments.